If the Objectives are what we set out to meet, and the Modules are as given, what is the right age to begin? And is there a right age? Our belief is: Begin YOUNG; after an age when a child: notices objects, recognises a few shapes, speaks limited words and has been taught alphabets and numbers. An age when the child can still be moulded and when these abilities become natural. Our research has indicated that any child who is above 5 years of age and is in Sr KG class can benefit from the Program. 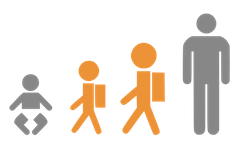 Being a Personality Development program, we have Levels (courses) based on the child's age and class (more is mentioned in the Structure link above). 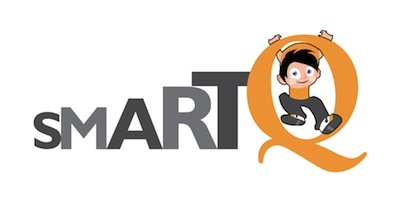 Hence, children in the age-group of 5 to 12 years greatly benefit from the SmartQ program.